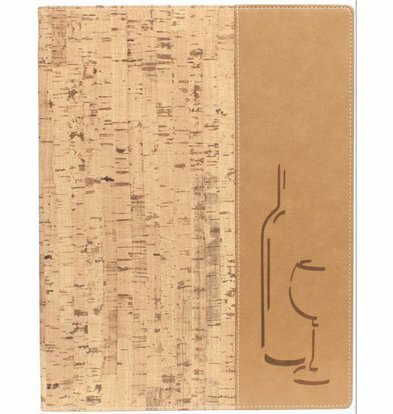 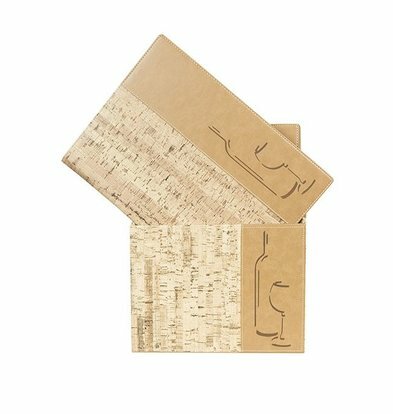 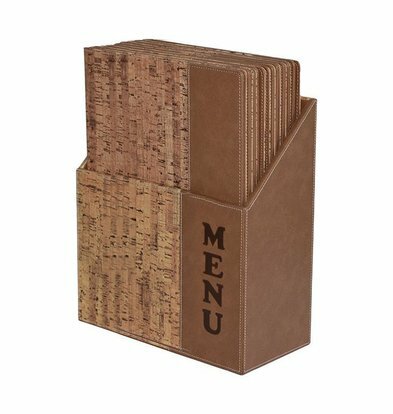 Great menu and wine lists with a landscaped design or classic cork motif, you order them with great hospitality discounts XXLhoreca! 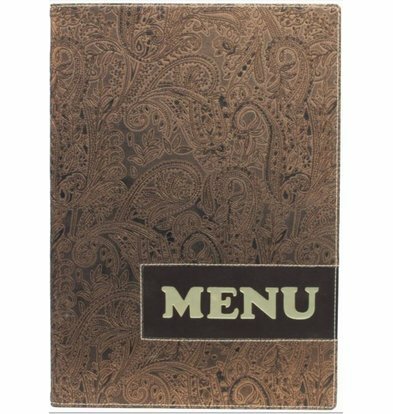 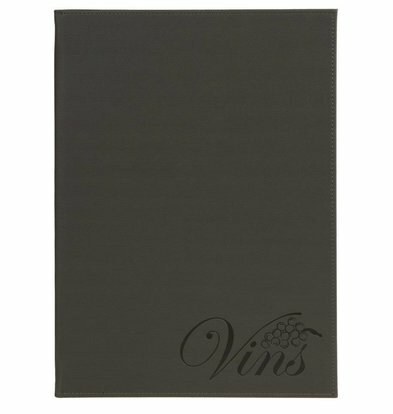 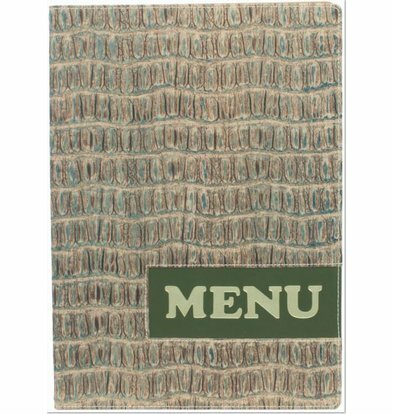 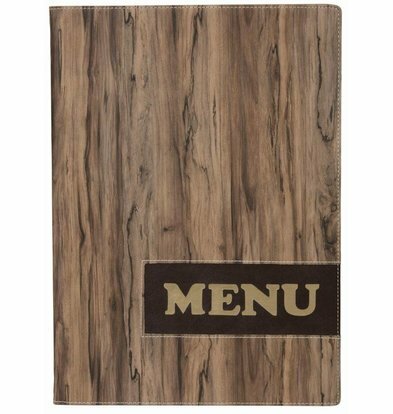 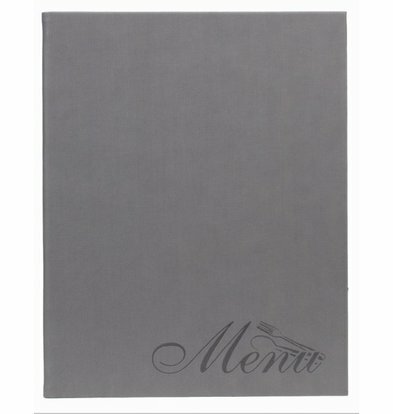 These menus pop out by modern and trendy for sheets, are graphically designed designs menus that modern 'less is more' feeling and great for the trendy bar owner or luxury wine tasting. 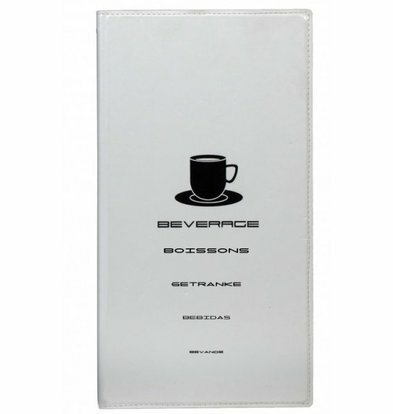 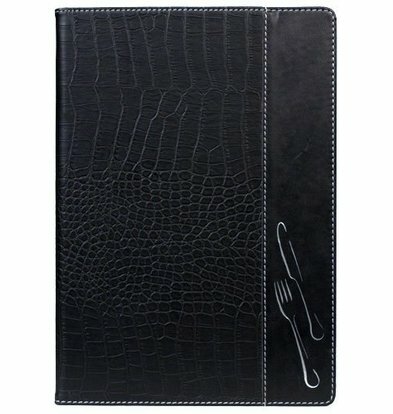 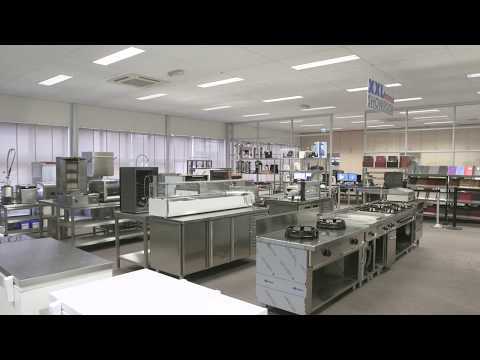 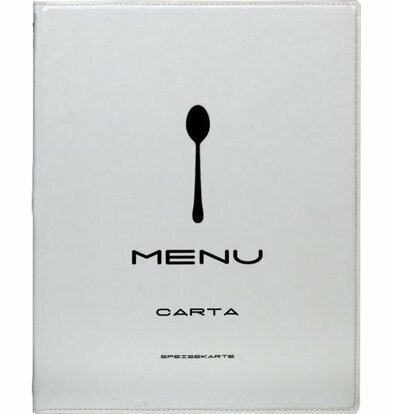 Do your menu presentation in style and take advantage of the strong XXLhoreca discounts. 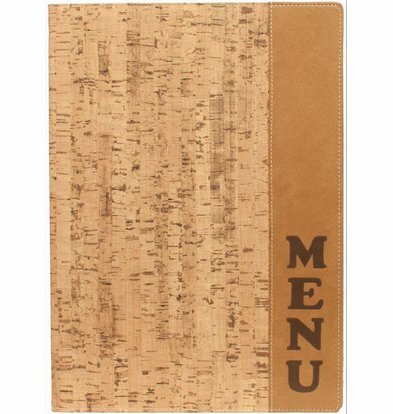 You will receive the ordered menus, all within 48 hours!